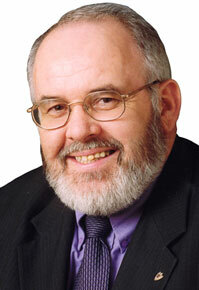 “This attempt to lay claim to ownership of the Civil Rights campaign is a total disgrace,” Francie Molloy said. People from across the political spectrum came together under the Civil Rights Movement umbrella to demand basic rights for nationalists, he said. This included many republicans, socialists and people with no overt political affiliation as well as individuals who went on to become involved with the SDLP. “That was its strength,” the Mid-Ulster MLA pointed out.